You're Going Places. We'll Take You There. WE TREAT YOU LIKE A VIP BECAUSE YOU ARE. 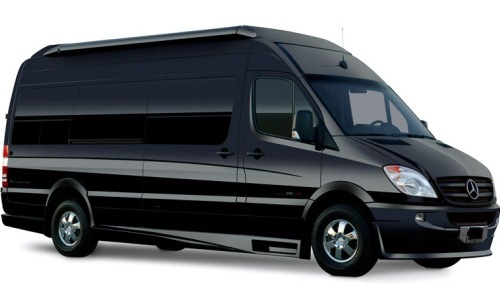 AFreeRide Transportation is a family owned private luxury transportation company, whose every thought revolves around giving our clients VIP treatment. 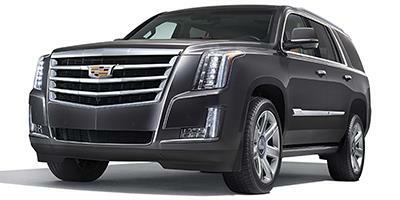 We offer the best services available in our top of the line vehicles, and aim to serve you at an affordable price. We're best known for providing prompt + dependable chauffeured luxury transportation services with a full fleet of modern luxury vehicles ranging from luxury sedans, SUVs, and state-of-the-art luxury vans and limousines.